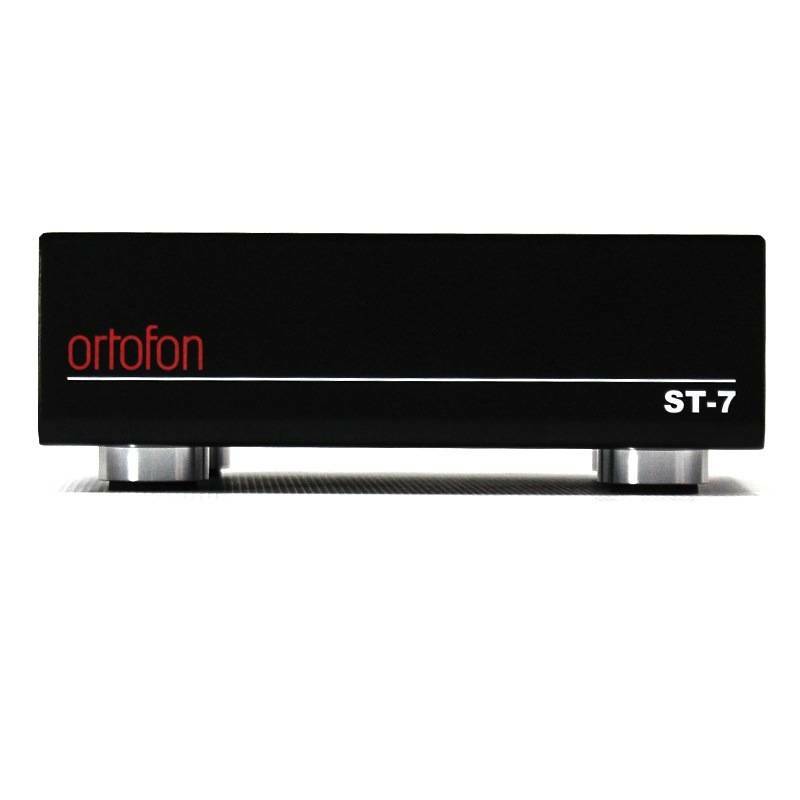 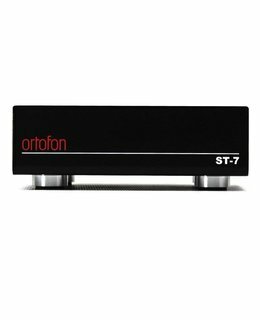 The ST-7 transformer will be a perfect match for, among other MC cartridges, the MC Quintet Series and the SPU Classic models. 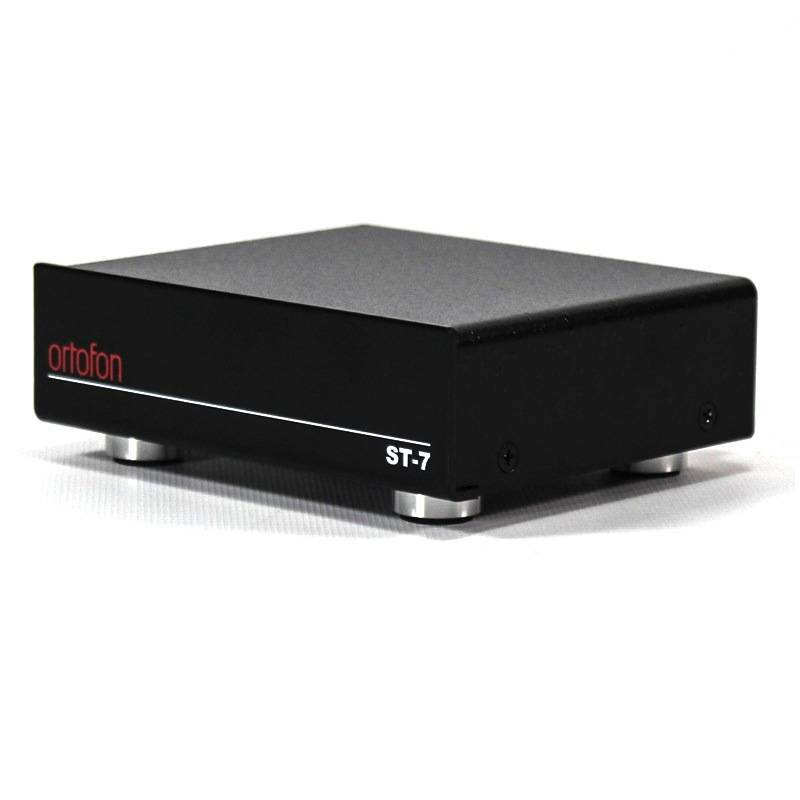 1.The output level of a step-up transformer is MM phono. 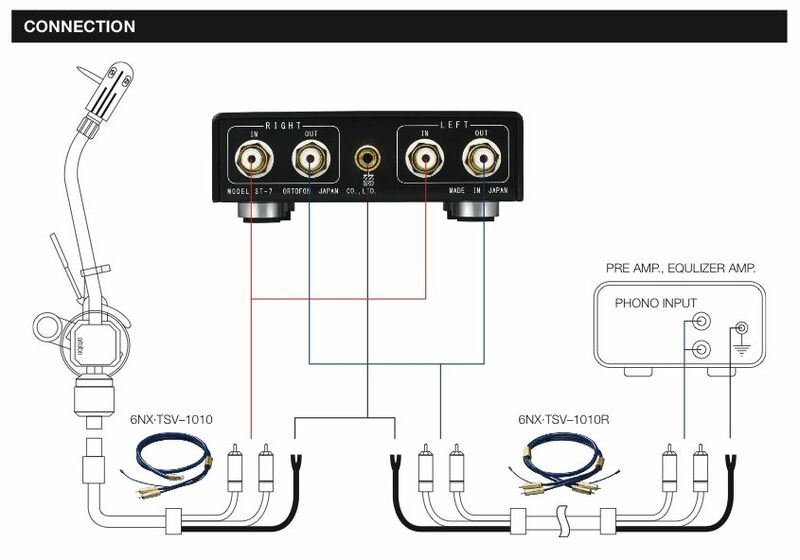 Your amplifier needs to have a MM phono input OR you also need to have a separate MM phonostage which connect to your amplifiers line-input. 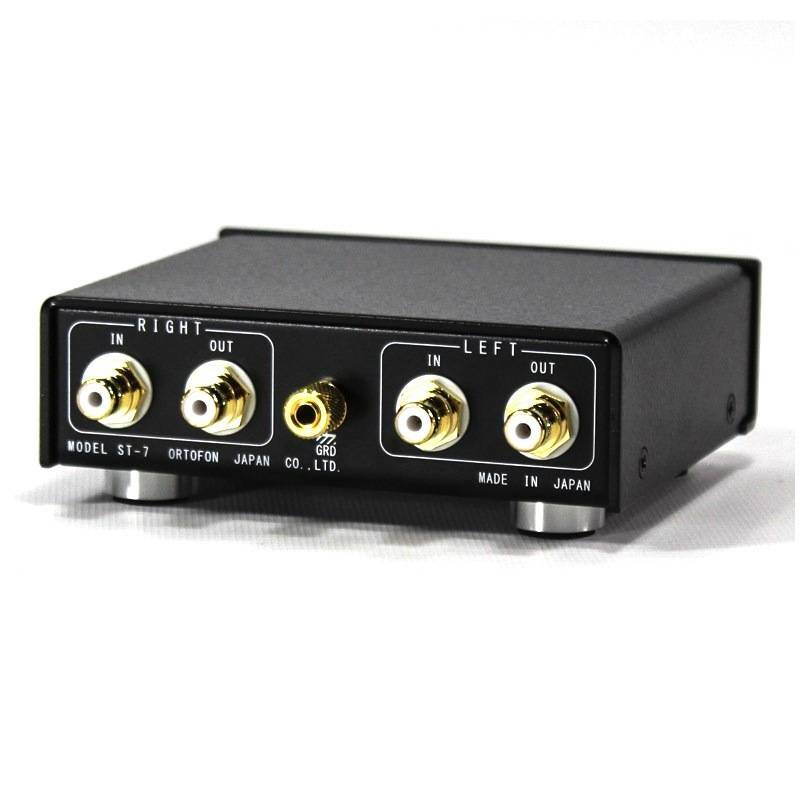 see fig 4.